And with the leftover piece from this card I made a bookmark. 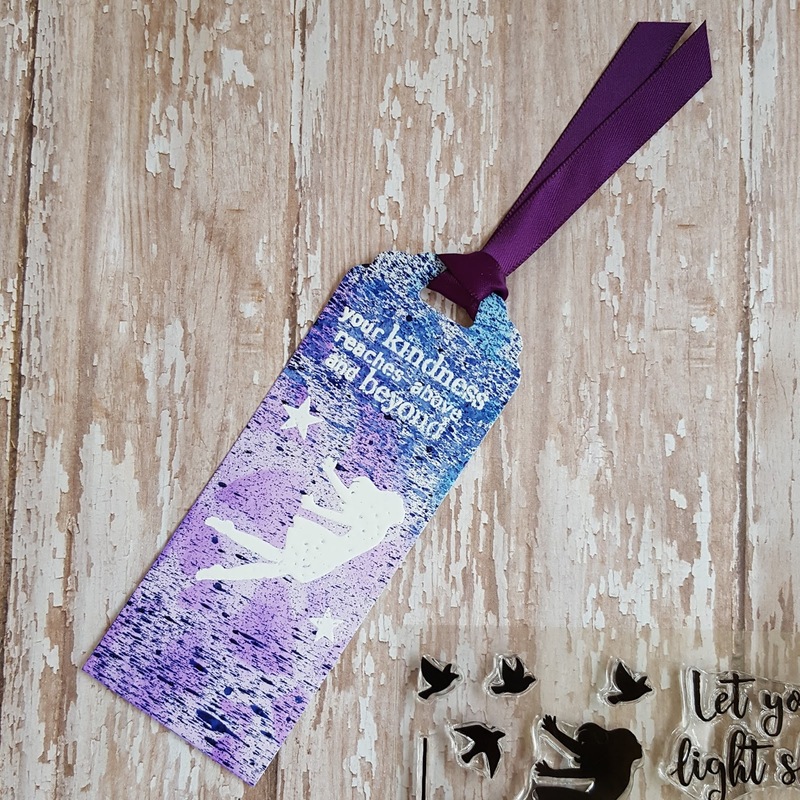 I am entering this in A Blog Named Hero - embossing and a2z scrapbooking - bright and beautiful. They are beautiful.Wonderful colors to combine. So glad you joined us at A2Z Xcrapbooking. Gorgeous projects - love the colors and dimension! 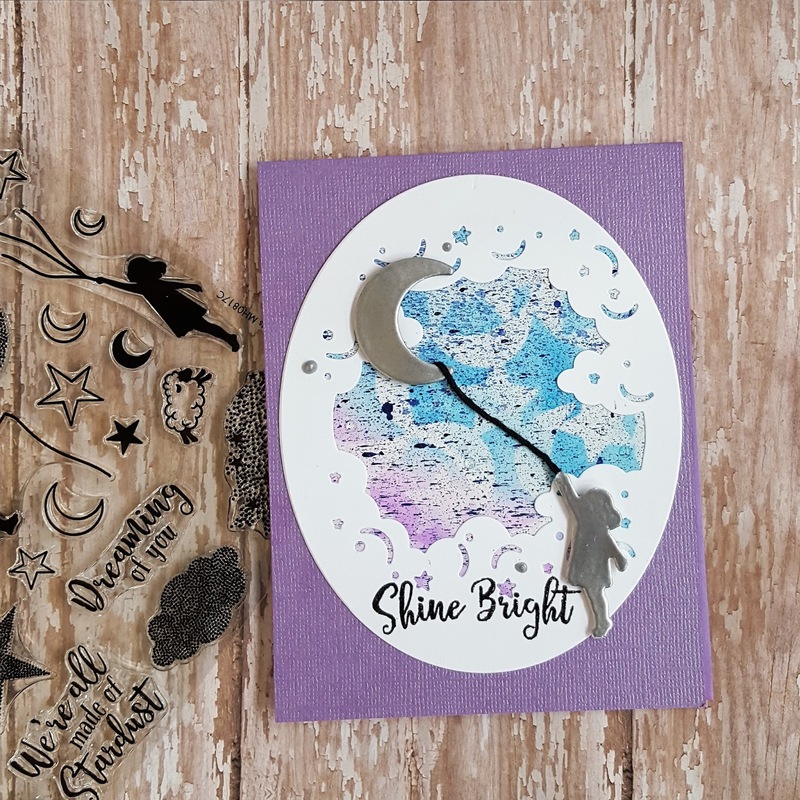 Thanks so much for sharing with us in the a2z Scrapbooking Blog's August "Bright & Beautiful" challenge! Fantastic project!! Thanks for playing along at a2z.